The Celtic Warriors of the past believed that the entire soul of a person resided inside of the head. So, when it came to destroying their enemies, it wasn’t uncommon for a Celt to take the head of the person they defeated. In fact, having a collection of heads was seen as somewhat of an honour. It was something to brag about. These guys were brutes- they loved to fight, and were excellent warriors. They were smart, too, having pioneered their own wooden roads before the Romans did. These ancient warriors are of Viking heritage- so it’s no surprise that they are as brutal as they come when it comes to the art of war. Their real bread and butter was their ability to fight on horseback. Not only were they incredibly well-equipped, they were masters at fighting and riding. This allowed them to clean up quickly and make a quick getaway. 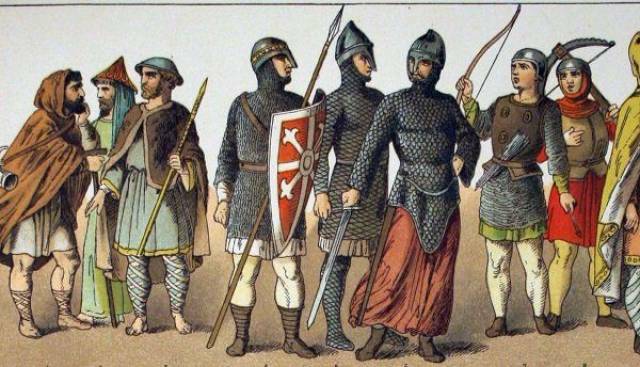 Furthermore, the ancient Normans were some of the originators of using progressive military tactics, often doing things out of the ordinary on purpose in order to confuse their opponents. The Macedonians were once the most feared warriors on the globe. Funny enough, the majority of the army started out as working class people- farmers and the like. It was when Alexander The Great’s father trained them that they began to really flourish as a global superpower. Discipline was key, and rules were incredibly strict. This allowed them to become extremely regimented and meticulous in their practice. 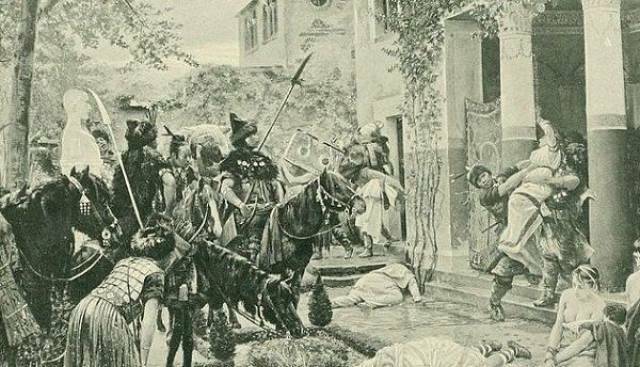 The Macedonian military was famous for using strategy and numbers to their advantage. Every one who fought in this army was extremely loyal. A large group of unpaid infantrymen marched alongside Alexander The Great for 20,870 miles on his Asiatic campaign- just to fight alongside the legend himself. Just like in “300”, Spartan boys were sent off to start training for the military at the age of 5. They lived in barracks to learn about brotherhood and weaponry. By the age of 12 they were taught to survive in the wild, often with nothing more than their weapons and a cape- no shoes. When they reached the age of 18, life was essentially all about the military. Spartan warriors were brought up to understand that their entire lives were dedicated to the state of Sparta. This allowed them to be so powerful. 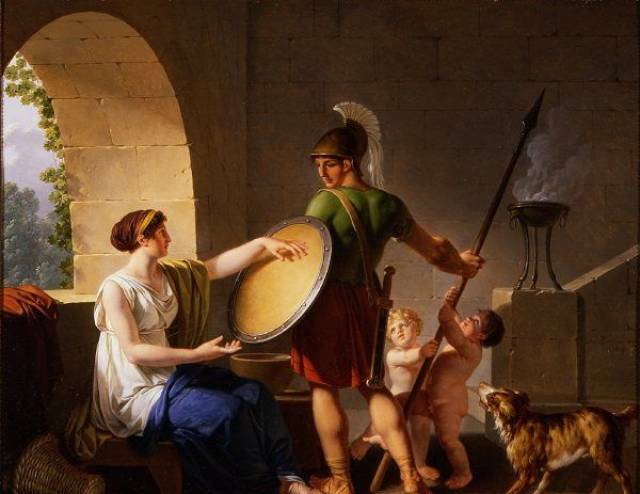 A man was expected to be able to serve the Spartan Military until the age of 60. The Huns were a pretty sketchy bunch. They were known to slash the cheeks of new born boys in order to teach them to deal with pain right from the get go. This also left marks on them, differentiating them from everyone else. 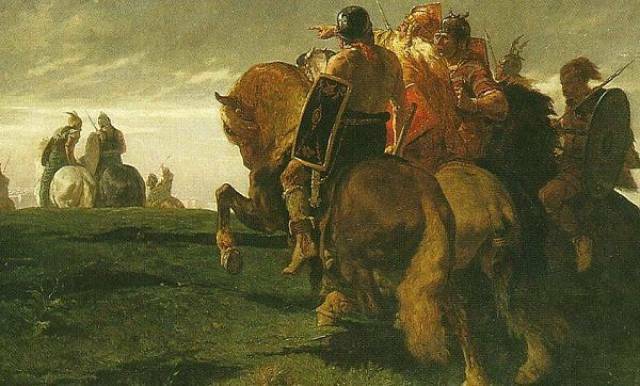 The Huns liked to fight on horseback, and like the Normans, they had it down to a science. They were a dominating force that swept across Europe to the sound of yells and galloping. The way they rode their horses also allowed them to have greater mobility than most of their enemies. They also had invented the Hunnic Bow, which was far more advanced than anything else as far as long distance weapons go. Vikings have a reputation for being absolute brutes, and for a good reason. They were incredibly feared. 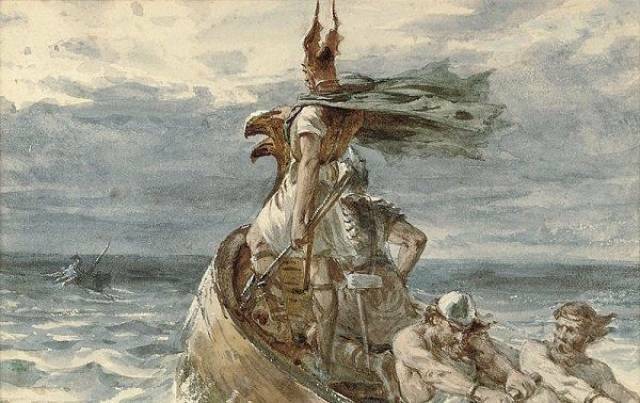 The most prized possession of a viking warrior was the sword. It was often handed down for generations. They were also masters at fighting out at sea. Their longboats could hold over 60 warriors and could get places fast. By the age of 17, Aztec boys were expected to be ready to be considered warriors. To these warriors, bravery was the highest honour, and the most respected and feared warriors wore full Jaguar hides. They preferred to fight with stabbing javelins, spears, and clubs, rather than swords. For defense, a round shield with feathers for decoration were used. In order to move up the ranks, a warrior would have to capture enemies. Captives were often used for sacrificial ceremonies to bring good to the kingdom. 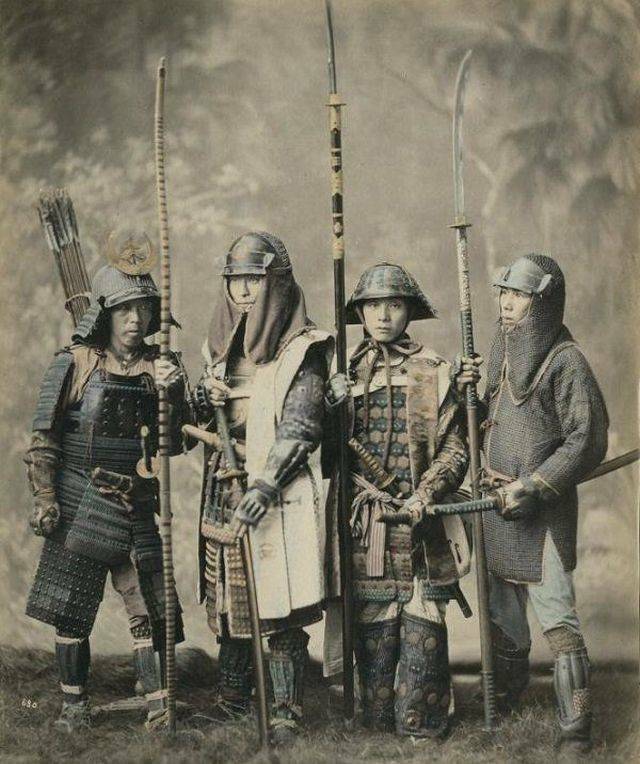 Like the knights following the code of chivalry, Samurai followed their own code, called Bushido. They often had shaved hairlines in order to make wearing a helmet more comfortable during battle. Samurai swords were often tested on prisoners and were also named. The Samurai treasured their swords like nothing else. A samurai was highly literate and well educated. As for protection, their armour was designed in such a way that allowed them to be as agile yet protected as possible. If a surprise attack were to occur, they needed to be able to maneuver quickly.